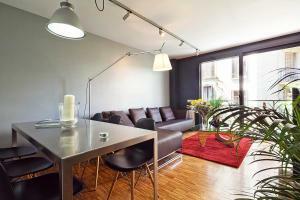 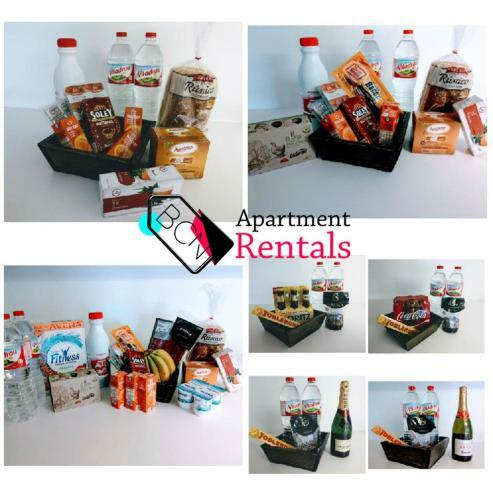 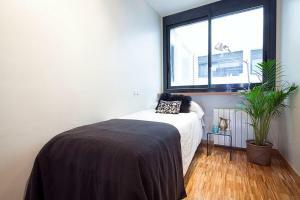 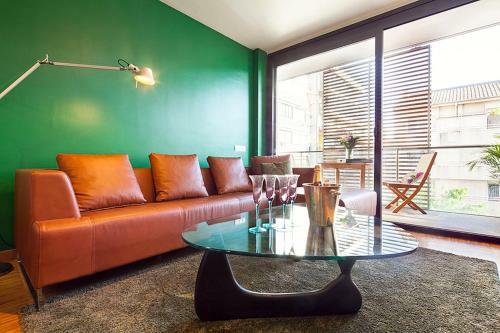 Located in Barcelona, Apartment Barcelona Rentals - Sarria Apartments Near Center features free WiFi and units equipped with a kitchen. 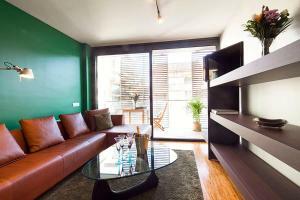 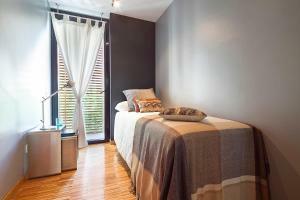 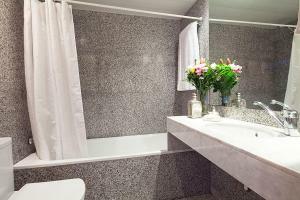 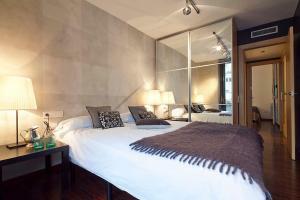 Each unit is fully fitted with a washing machine, a flat-screen TV, a sofa and wardrobe. 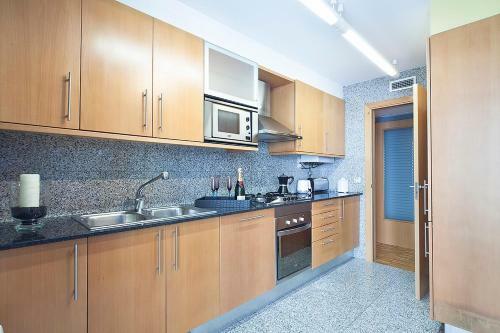 A dishwasher and oven are also available, as well as a coffee machine and a kettle. 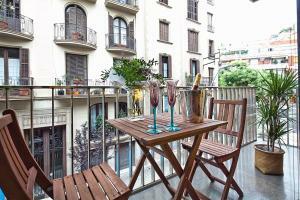 Park Güell is 1.9 km from the apartment, while La Pedrera is 2.1 km away. 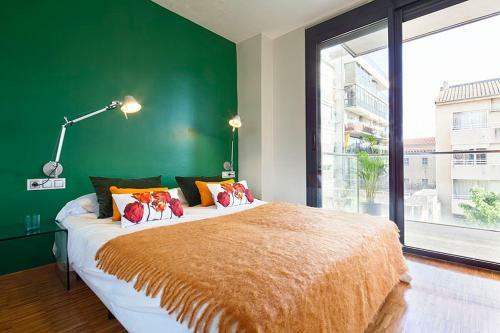 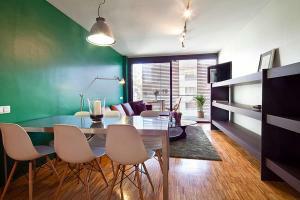 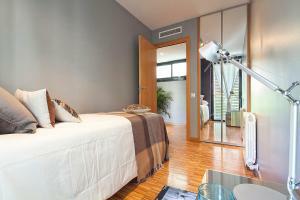 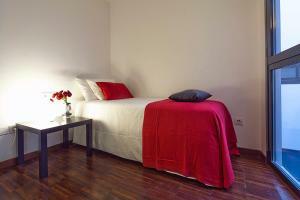 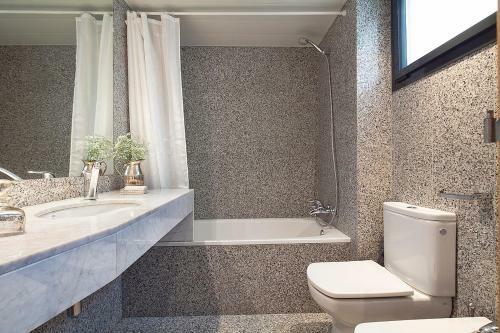 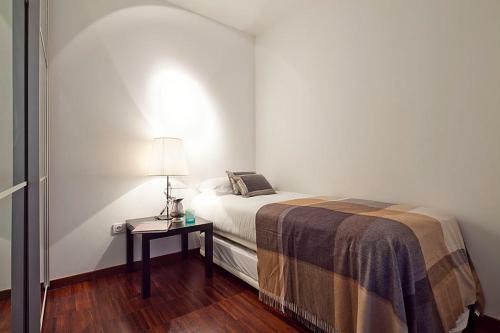 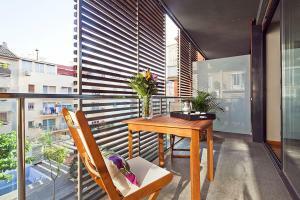 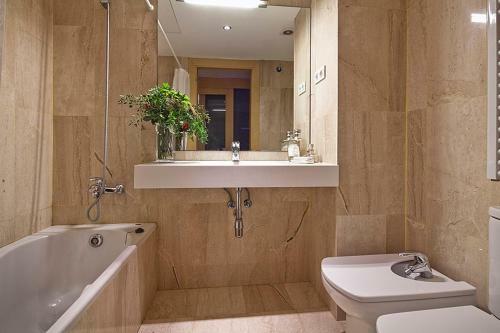 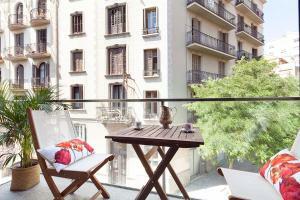 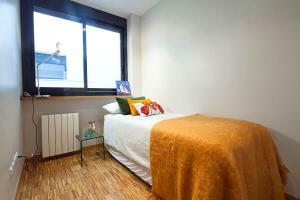 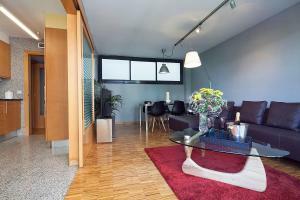 The nearest airport is Barcelona El Prat Airport, 13 km from Apartment Barcelona Rentals. 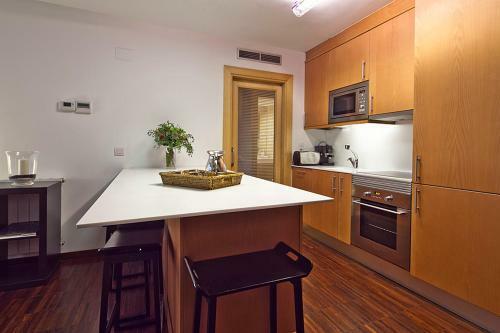 This apartment features a oven, electric kettle and tumble dryer. 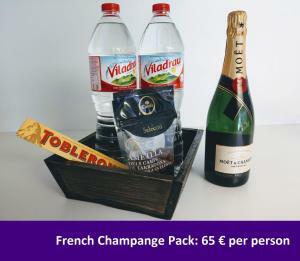 Rate: € 88.00 ... € 212.00; select dates below to get current rates. 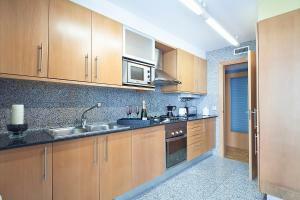 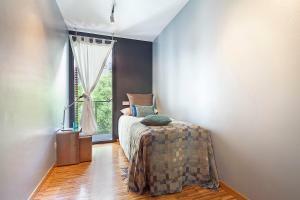 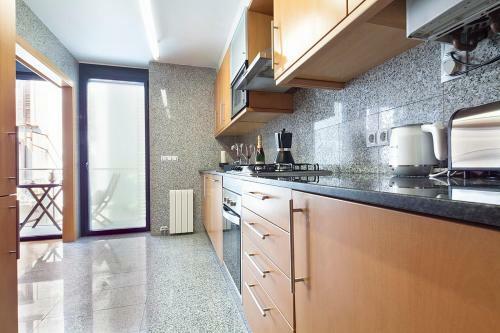 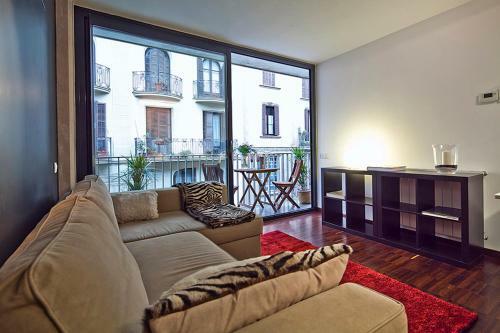 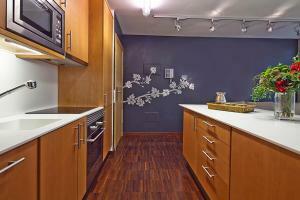 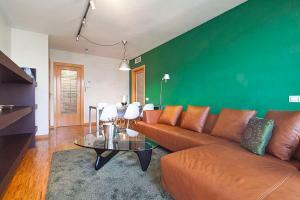 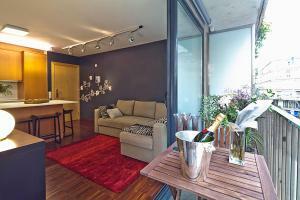 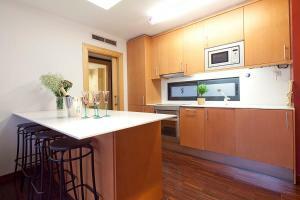 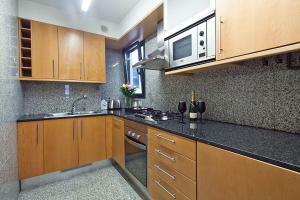 This apartment features air conditioning, washing machine and kitchenware. 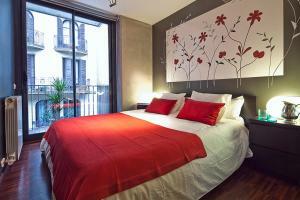 Rate: € 83.00 ... € 212.00; select dates below to get current rates.